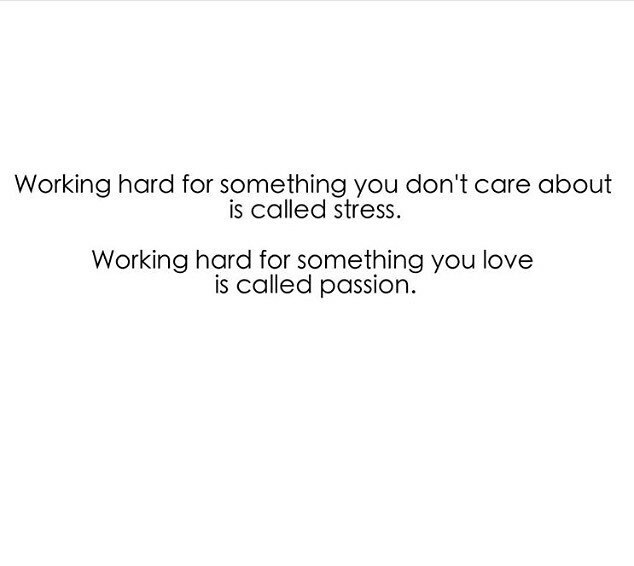 Do you love what you do? Is so, then you are part of a rare group of folks that are living out their passion. I decided a long time ago that I would never take what I do for a living for granted. I feel like I have the best job in the world. Being a part of a person or company’s private event means that I am one of a select few who have been invited to share an important period in time with them. Every morning I wake up, I get excited about coming up with news ways to bring the absolute best entertainment experience to each event. That alone brings a smile to my face and I jump up ready to take on the day. When you hire me as your event DJ, you don’t have to worry about a rehashed or status-quo DJ performance. Nope, what you’re going to get is a customized knock-your-socks-off musical journey with an entertainer who is excited to share with you and your guests the culmination of not just my years of experience but hours of preparation for your event specifically! I could go on and on here but I’ll close by saying that it’s only because you believe in me that this is possible. I take that seriously and it drives me to be the absolute best I can be. So thank you for letting me live out MY passion. It’s a privilege that I don’t deserve but will treat with absolute care.